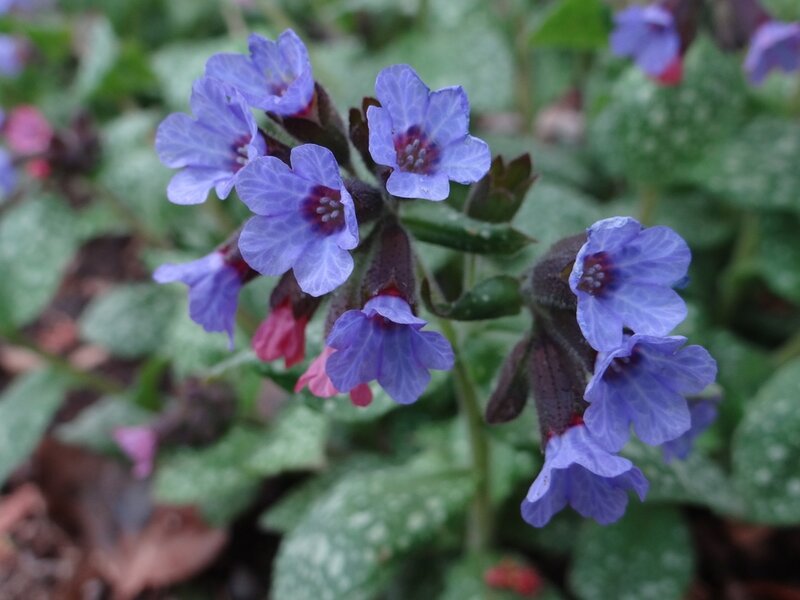 The Lungwort formerly held a place in almost every garden, under the name of 'Jerusalem Cowslip'; and it was held in great esteem for its reputed medicinal qualities in diseases of the lungs. division of roots in autumn. Plant out a foot apart. The leaves of this plant, which are the part that has been used in medicine, have no peculiar smell, but when fresh have a slight astringent and mucilaginous taste, hence they have been supposed to be demulcent and pectoral, and have been used in coughs and lung catarrhs in the form of an infusion. Its popular and Latin names seem to have been derived from the speckled appearance of the leaves resembling that of the lungs, and their use in former days was partly founded on the doctrine of signatures.